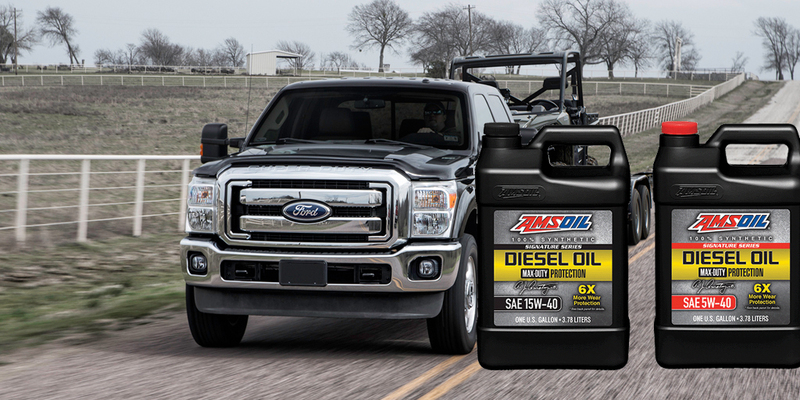 Now available - The industry's most advanced diesel oils. 25,000 miles on Pickups. 60,000 miles for OTR Trucks! Save big when we ship to you. We use Speedee Delivery which costs less than UPS and our AMSOIL price is less too. Instantly restores performance to peak operation on all small engines. Stabilizes the effects of Ethanol too. SEMA peoduct of the year for 2012. 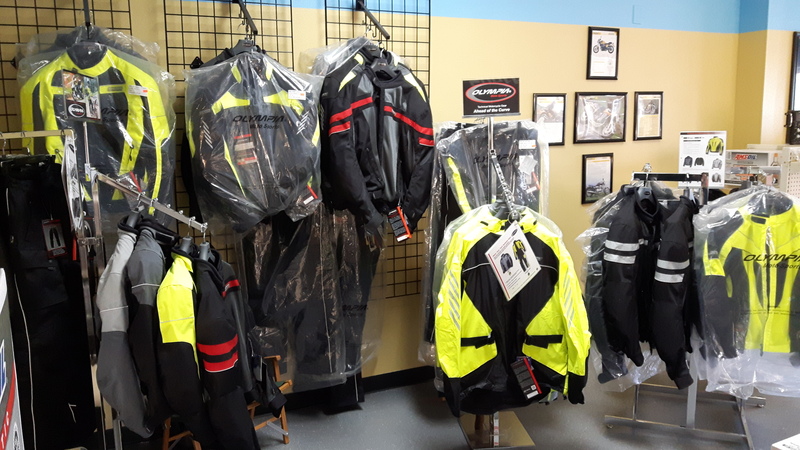 Total closeout on all motorcycle clothing. Men's and Women's Now 70% off! 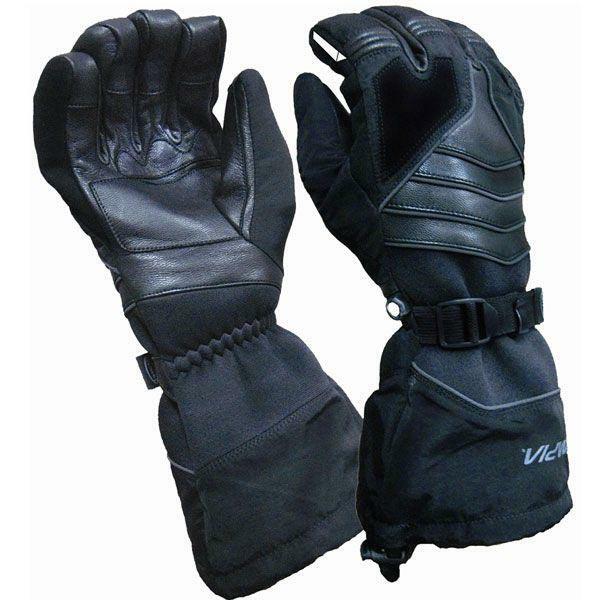 All motorcycle gloves 40% off while supplies last. Local or Out of State - The Choice Is Yours! Here in Sioux Falls we have to stock more and more all the time. makes me wish I bought a several pallets back way back when. But it makes a HUGE difference. 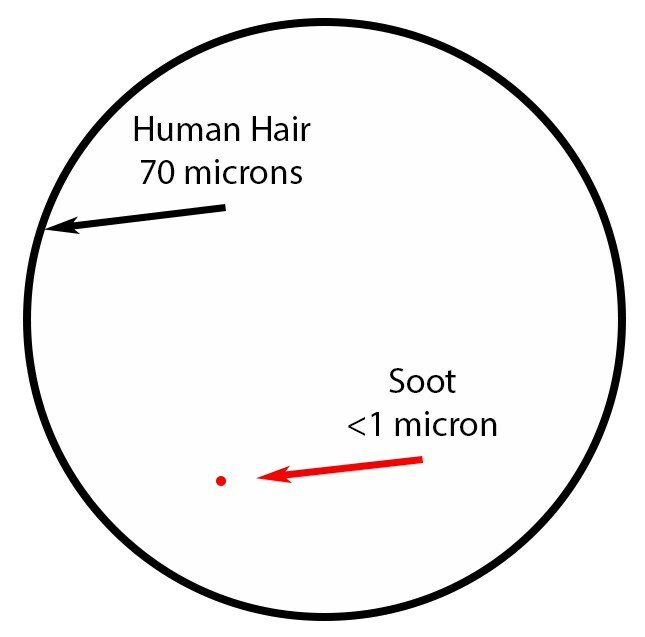 Temperature alone! SEVERE GEAR 75W-90, 75W-110 and 75W-140 excels in protecting gears and bearings from the rigors of severe-service operation. By design, it resists breakdown from high heat, preventing acids and carbon/varnish formation. Its wax-free construction also improves cold-flow properties, improving fuel economy and cold-weather performance. Also available are 190 and 250 weight versions! Stop in here at 47073 98th St just off of the Tea Exit behind Marlins. 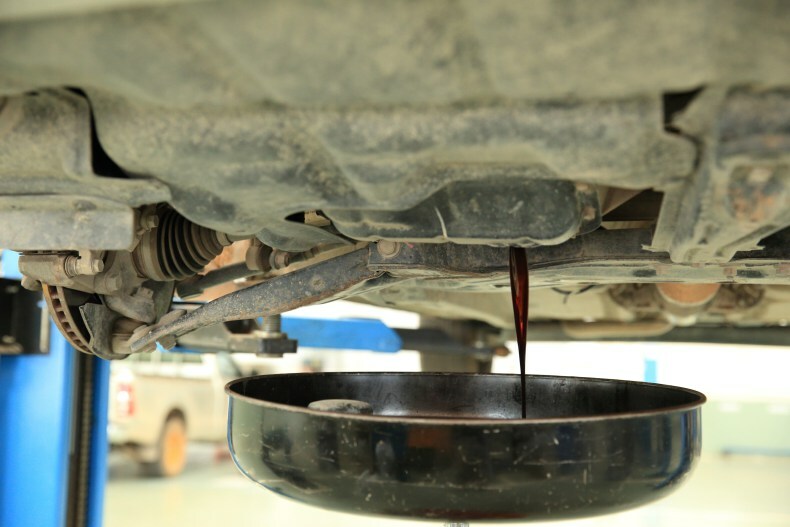 The health of your engine depends on motor oil circulating quickly and efficiently through the system, but sticking components and obstructed passages inhibit motor oil from lubricating, cooling and protecting your engine. Engine “sludge” occurs when oxidized oil and contaminants build up on engine surfaces. It can restrict the flow of oil to the point of engine failure and costly repairs. Warehouse note: The so called “fully synthetics” which are mostly group III’s or a combination of a majority group II and a fraction III ($3.50 synthetics) to a majority III and a fraction of IV ($8.50 synthetics) – all based on price and what the stock holders allow to be used for a desired profit.. Note that all of these WILL leave deposits in the form of sludge. Turbocharged engines must avoid these brands which include the silver one shaped like a shampoo bottle. 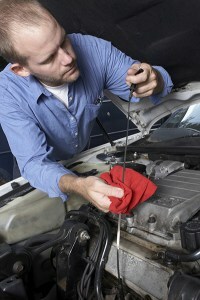 The valve cover and oil pan are generally the first areas sludge appears. The oil pick-up tube screen is often the next spot it accumulates, impeding oil flow through the system. What begins as a thin film of lacquer or varnish deposits eventually bakes into an expensive mess. Engine failures due to sludge are often caused by a clogged pick-up tube screen – the motor is effectively starved of oil. The Sequence VG Engine Test determines how well an oil resists sludge formation and keeps the lubricant flowing freely throughout the system. The test is required for API SN PLUS – a specification recommended by most domestic vehicle manufacturers. Signature Series Synthetic Motor Oil was subjected to the Sequence VG to measure its ability to prevent sludge. As expected, Signature Series produced an oil pick-up tube screen virtually free from sludge (see image). Our unique combination of detergents and high-quality base oils control oxidation and sludge to keep engines clean and efficient. Signature Series has 50 percent more detergents1 to help keep oil passages clean and promote oil circulation. It provides 90% better protection against sludge2. Warehouse Note: Thankfully our efforts here in Sioux Falls have made the Signature Series our top seller and on the minds of many who want their investment to remain like new beyond 250,000 miles. 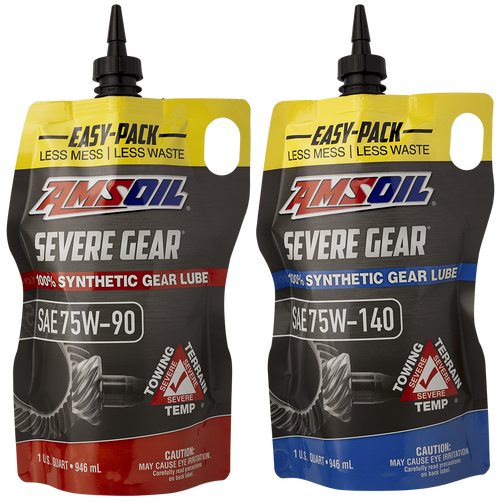 People are realizing that it’s not all about change frequency as a non “true synthetic” can cause damage in just 10 miles in GDI engines due to LSPI.. Not to mention why I adopted AMSOIL back in the day – the added power and performance!! 2 Based on independent testing of AMSOIL Signature Series 5W-30 in the ASTM D6593 engine test for oil screen plugging as required for the API SN PLUS specification. • Flush the engine first. Though not required, an engine flush more immediately removes sludge and debris accumulated over time. AND neutralizes acids so the new oil’s detergents can be more aggressive to keeping your engine deposit free. The main difference between flushing your engine and a normal oil change to synthetics is the rate at which the built-up debris is removed from older engines. If you change to AMSOIL synthetic motor oil without flushing, for example, the detergents in the motor oil will clean accumulated deposits from the engine over subsequent oil changes. When you useAMSOIL Engine and Transmission Flush, the cleanup is more immediate and helps ensure the engine is clean and free of any accumulated contaminants.